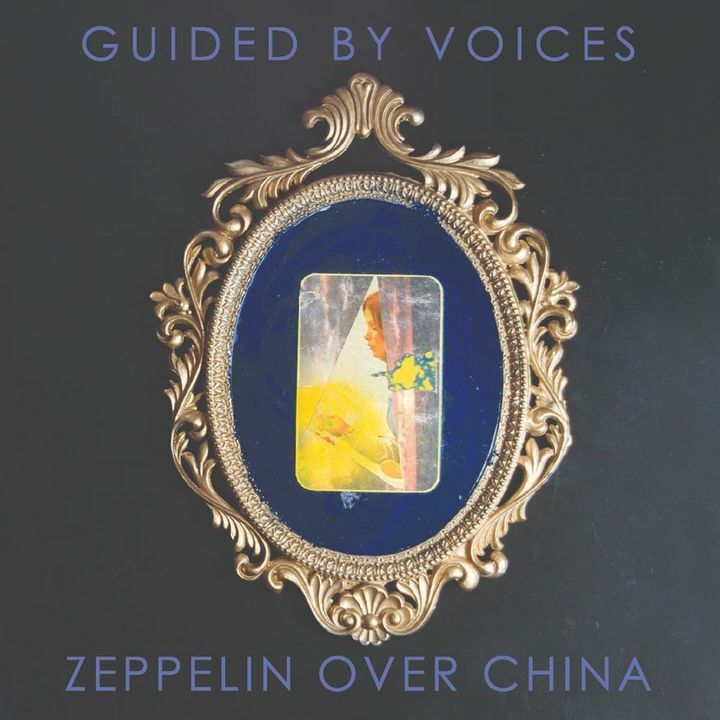 ZEPPELIN OVER CHINA IS HERE! 3 hours of balls out rock and roll. That's less than $12 per hour, excluding beer. So good. They play with so much energy, for over 3 hours. An amazing show, an amazing set and easily one of the best guided by voices incarnations of all time! This band is truly amazing right now!! Spirited performance but the sound could have been better in that space.